Step outside your student accommodation and meet friends for brunch at nearby Colorova, where you can tuck into brioche French toast, waffles and freshly baked pastries. Take a stroll along picturesque Rue Daguerre to pick up fresh produce at the excellent street market, and freshly baked baguettes from Le Moulin de la Vierge. Relax on the lawns at Jardin Atlantique, which is built on the roof of Gare Montparnasse railway station, then get your culture fix at the Bourdelle Museum, where you can see the work of sculptor Antoine Bourdelle. After dark, catch a show at Théâtre Montparnasse. 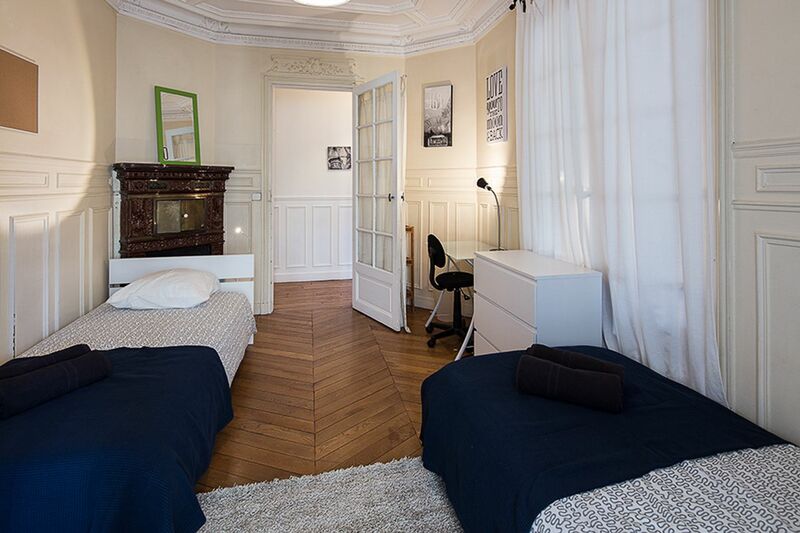 Base yourself at Comforts of Home - 5 rue Mizon, and you’ll be within easy reach of all of the local universities. 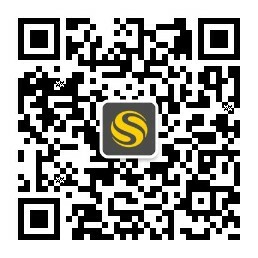 Catch the Metro and get to class at Université Paris-Sorbonne in 25 minutes. Université Paris-Dauphine is a 35-minute ride away, and you can reach École Normale Supérieure, Université Pierre et Marie Curie, and The American University of Paris in 30 minutes. When you want to travel farther afield, Gare Montparnasse railway station is a five-minute walk from your door. 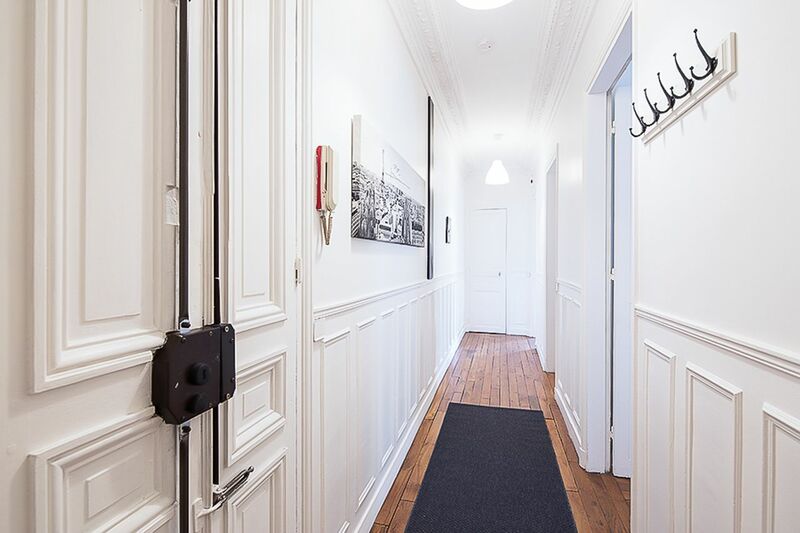 Live like a local in your apartment at Comforts of Home - 5 rue Mizon. After a long day at class, pick up delicious produce from the nearby market, then make dinner for your roommates in your fully equipped apartment kitchen. When you’re not in the mood to cook, head to nearby Restaurant Pietro for pizza, or try the delicious crêpes filled with scallops and cream at Crêperie de Pont-Aven. You can save money by sharing an apartment with a roommate, or pay for single occupancy and have more space to yourself. When you need to focus on college work, retreat to your room and connect to the free Wi-Fi. You won’t be distracted by domestic chores thanks to the monthly cleaning service, and there’s a washing machine in every apartment so you can keep on top of your laundry. All tenants are required by the landlord to pay a €3,000 fee. Utilities are included in your rent, and there’s a 24/7 emergency assistance and maintenance team to help with repairs — the English-speaking customer service assistant is always on hand to help if you don’t speak French. 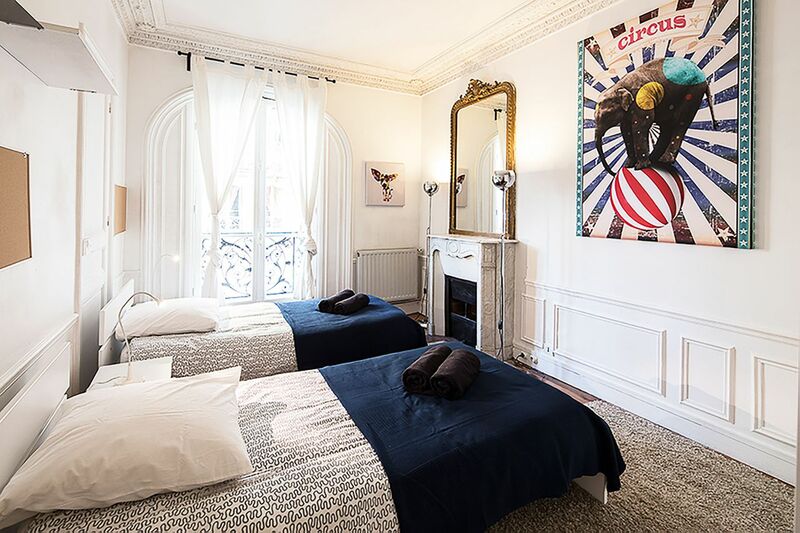 We couldn't find a room that matches your preferencesView all Shared Room in Comforts of Home - 5 rue Mizon. We couldn't find a room that matches your preferencesView all Private Room in Comforts of Home - 5 rue Mizon.